OSRAM products are innovative and technologically high-quality products that are carefully-tested and subject to the strict monitoring undertaken by the OSRAM quality assurance system. 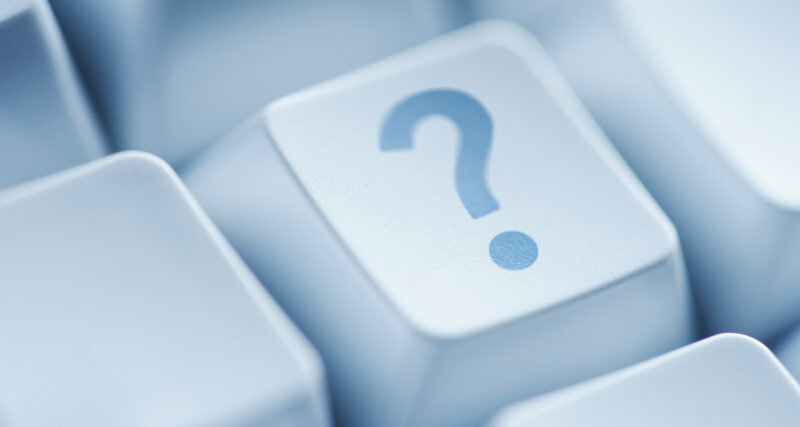 Should you still be unsatisfied, below you can find information concerning guarantees at OSRAM. 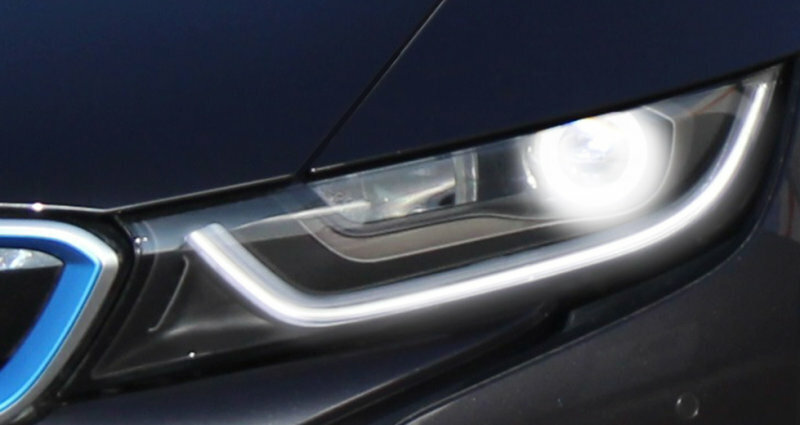 With OSRAM LEDriving XENARC the exchange of the halogen headlights with a headlight, equipped with LED daytime running light, OSRAM xenon (HID) and auxiliary bulbs is easily possible. Customize your Golf VI with a new, stylish look and whiter light in comparison to halogen headlights – completely ECE approved. Get more information on the guarantee here. 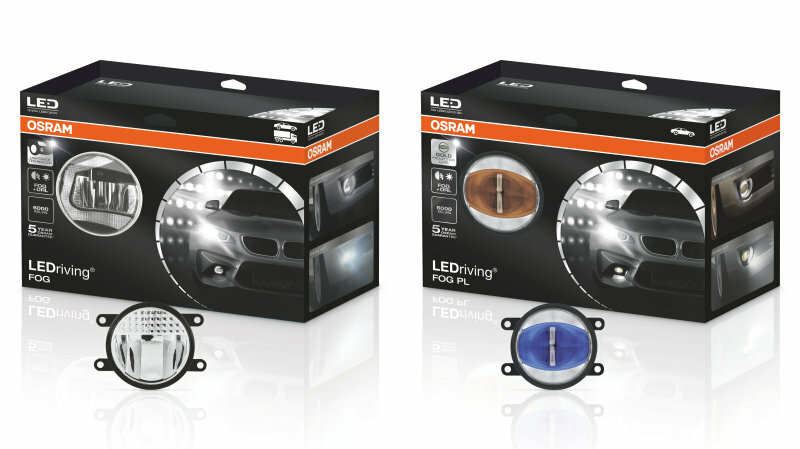 Whether fog lights or daytime running lights – OSRAM offers many LED assemblies to suit your taste and price range. LEDs are suitable for exterior lighting, as they are durable and vibration-resistant. Furthermore, they are very efficient and achieve a high brightness with low power consumption. Here’s how the guarantee for LED assemblies works. 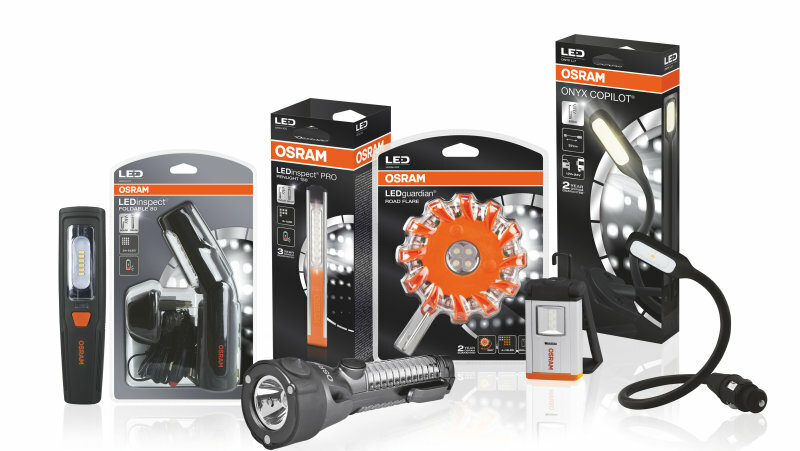 While driving in your car or truck or taking a bicycle tour, the LED accessories family by OSRAM offers mobile, energy efficient, and stylish lighting for all requirements. You also can develop a totally unique interior illumination with OSRAM ambient products equipped with modern LED technology. 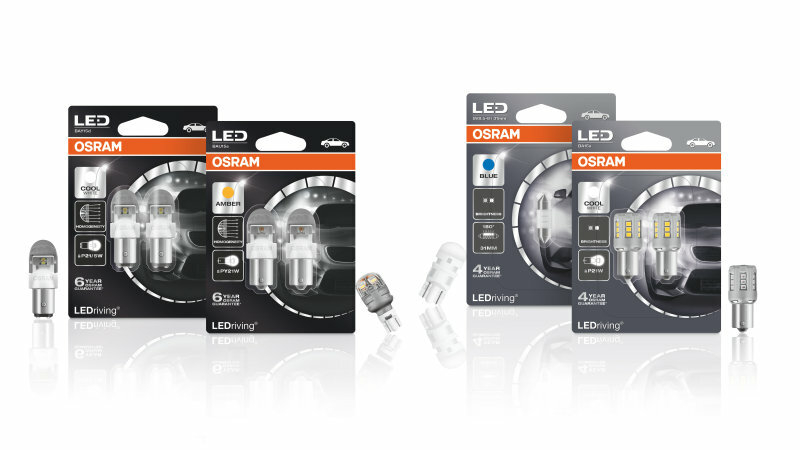 OSRAM offers modern LED retrofit products for interior vehicle lighting with a completely new light effect, up to 80% less energy consumption and with up to a five-year guarantee. The ULTRA LIFE product families come with rock-solid guarantees for non-commercial usage. 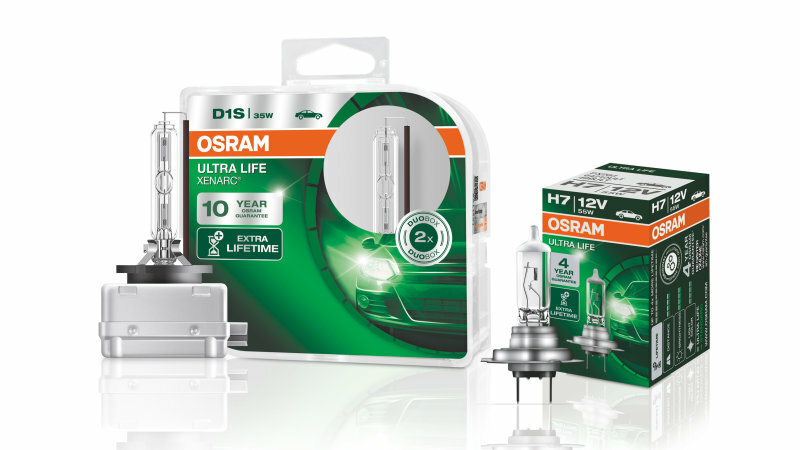 ULTRA LIFE halogen bulbs convince with a three year guarantee, plus an additional fourth year with online registration. XENARC ULTRA LIFE bulbs provide a unique 10-year guarantee for end consumers with online registration. 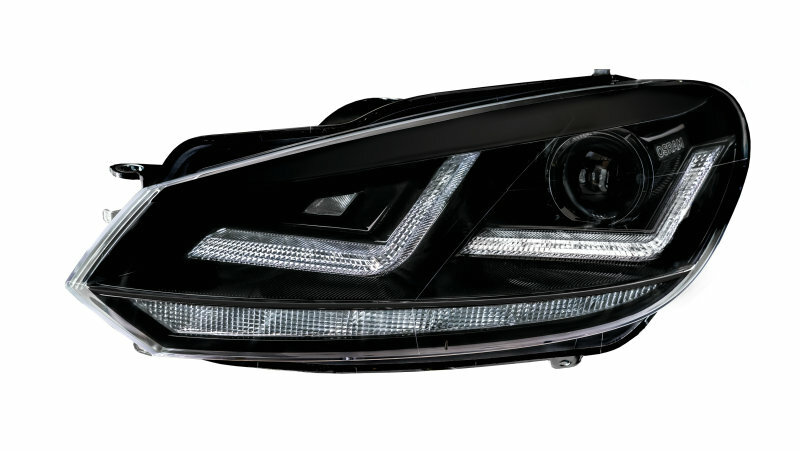 Xenon bulbs provide brighter light, a wider visibility and save both the driver’s time and money in replacement and maintenance. 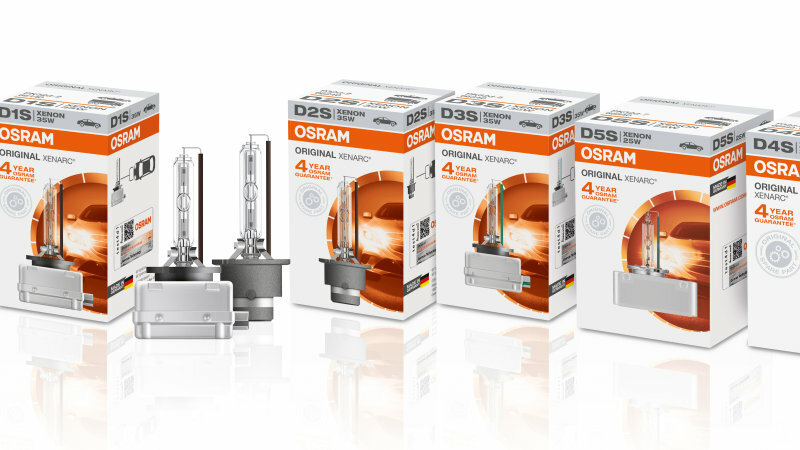 For end-consumers OSRAM offers a four year guarantee for XENARC ORIGINAL bulbs. 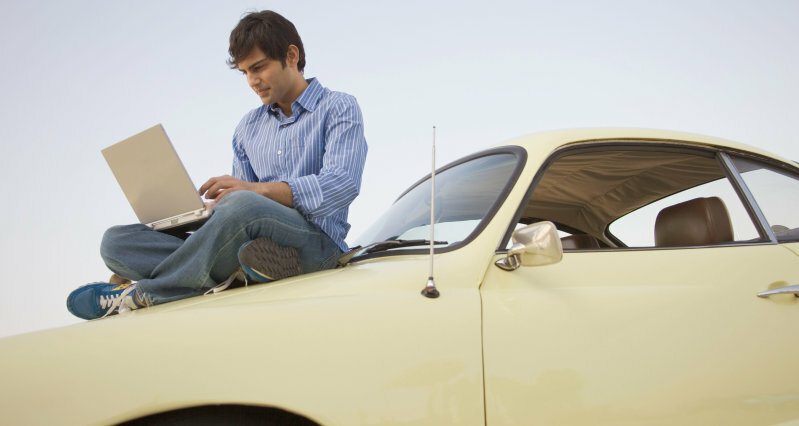 OEM products are excluded from the guarantee scheme.